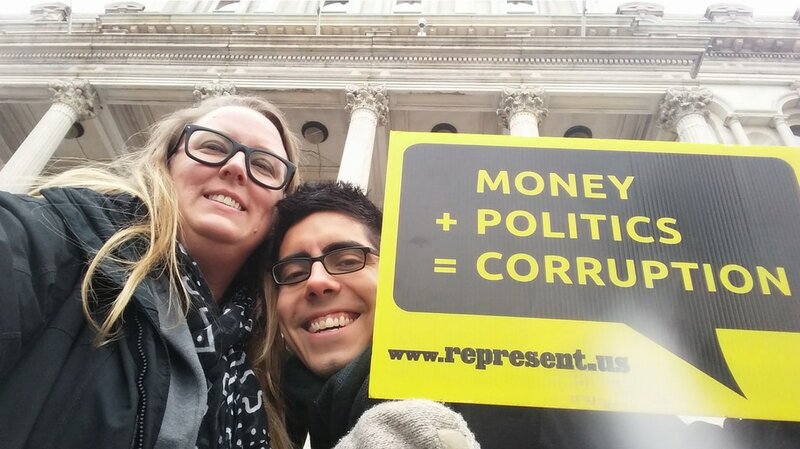 Represent Maryland puts regular people at the center of the solution to end corruption in politics. 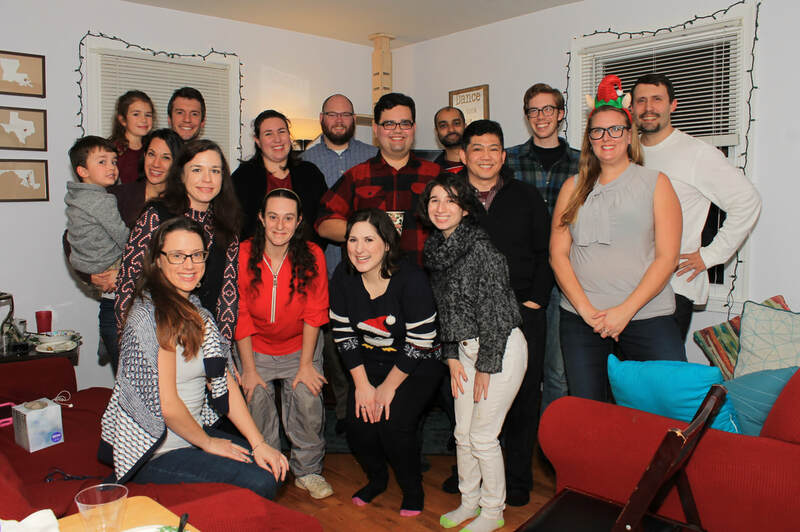 Founded in 2015 by activist and organizer Cristi D, Represent Maryland has grown into a network of volunteers across the state. We currently have action teams in multiple counties and Baltimore City and are growing fast. Our goal is to have action teams in all 24 counties, who will work for local anti corruption solutions. ​Represent Maryland is a 100% volunteer organization. Regular people who are fed up with "politics as usual" are at the core of our plan to pass common sense anti corruption legislation. Volunteers do all the leg work to build our network: canvassing, door knocking, tabling, research and more. ​As of Aug 2017, Represent Maryland is no longer affiliated with Represent Us (national). All decisions are made locally by members and volunteers. ​Paid for by Represent Maryland PAC. ​Not affiliated with any candidates, campaigns or parties.